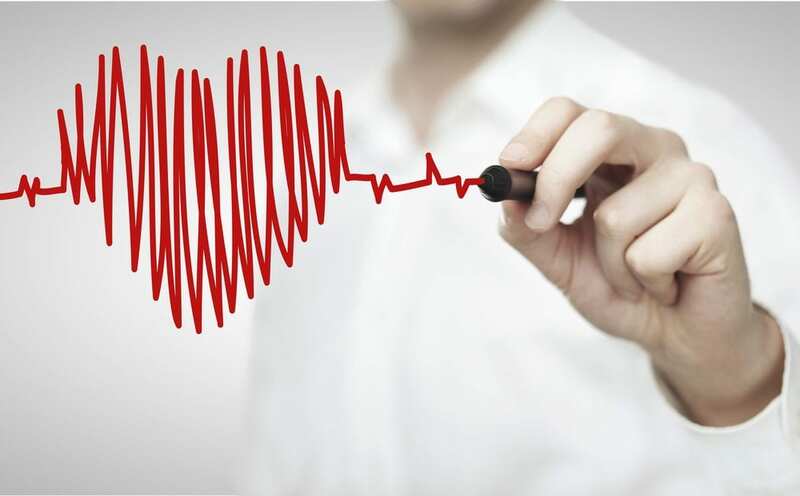 Most people have a general understanding that the veins throughout your body directly affect the heart, and there’s the well-known assumption that both the heart and veins need to be in good condition in order to maintain overall bodily health. However, when varicose or spider veins begin to make an appearance on the body, it can be difficult to know how best to keep their progression at bay. Although Canada Vein Clinics offers a variety of preventative solutions for varicose veins and other vein conditions, there are other measures you can take on your own to ensure your veins remain healthy. The key is to focus on your heart! Blood flows through both veins and arteries, which serve different purposes. Whereas arteries take blood away from the heart and transport it to other areas of the body, veins take the blood that has been dispersed and deliver it back to the heart. Our veins have many innovative qualities that help them function properly, including small valves that fight against gravity and keep blood flowing upwards toward the heart. When varicose veins occur, it is because the valves have weakened and allowed blood to flow downward and away from the heart. Spider veins are a result of dilated capillaries on the skin’s surface. Oftentimes, this results in the blood pooling in the valve region, resulting in the blue, bulging features typically associated with varicose and spider veins. The condition is primarily found in the legs, since the calf and thigh muscles play a significant role in the transport of blood back up to the heart. Over time, and as the muscles begin to weaken, blood is not transferred upward as efficiently, which can lead to a variety of health risks. Many lifestyle factors can be implicated in the onset of vein conditions, including frequent standing or sitting, pregnancy or weight gain. Each of these conditions directly affects the functionality of the heart. One of the most impacting ways to prevent vein conditions is to maintain a healthy heart. Those who suffer from cardiovascular disease or congestive heart failure are more susceptible to varicose veins, proving that the heart’s condition can influence the rest of the body’s health and appearance. When the heart is healthy, blood should have no trouble moving to and from the rest of the body, preventing the development of varicose veins and spider veins over time. There are many solutions that help keep your heart in good shape, and it’s important to be proactive about maintaining your heart’s health even if it’s already in good working condition. Although it is important to remain proactive about your health, many people don’t receive a fair warning about varicose veins before they appear, and may be suffering from the condition already. Along with permanent lifestyle changes, receiving treatment at Canada Vein Clinics can reduce the appearance and improve the health of your veins. Minimally invasive procedures such as Endovenous Laser Therapy (EVLT), ClariVein treatment, VenaSeal, Mini-Phlebectomy and others can offer long-lasting treatment for varicose or spider veins. The procedures offered target the source of the vein condition so that you can expect an enduring solution, and many of the treatments provide instant results. At Canada Vein Clinics, our goal is to help you regain lifelong comfort, peace of mind and functionality so that you can take pride in your health and your appearance. If you would like more information about vein conditions or the treatment options available to you, contact Canada Vein Clinics to schedule a consultation. We’ll get you back on your feet in no time!